Download the PDF File and take the Assessment. 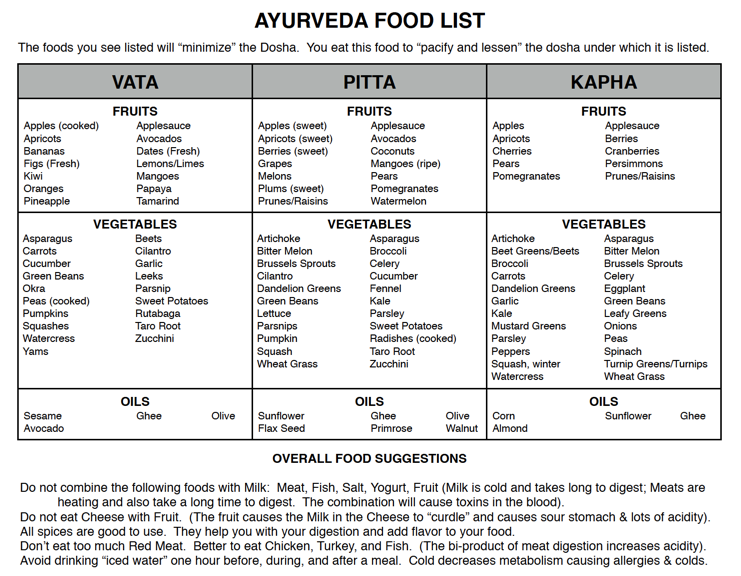 This complete Ayurvedic Food List can be found directly on Dr. Vasant Lad's website, just click below to go there. 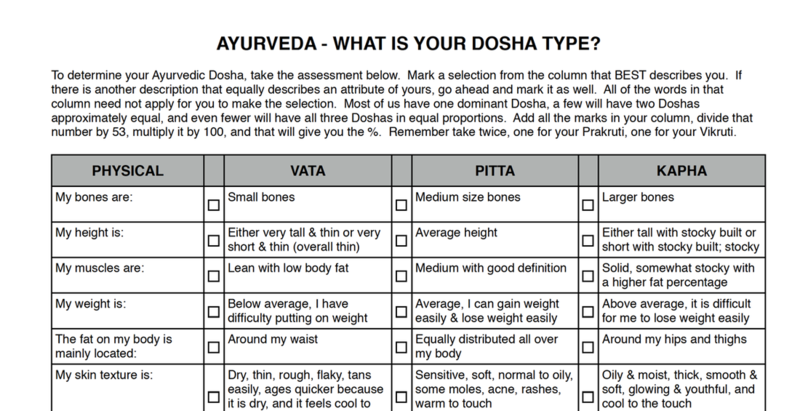 The basis of Ayurveda nutritional guidelines is specifically based on each "foods' taste". All matter, including food, have the following qualities which directly affect your body's well being. 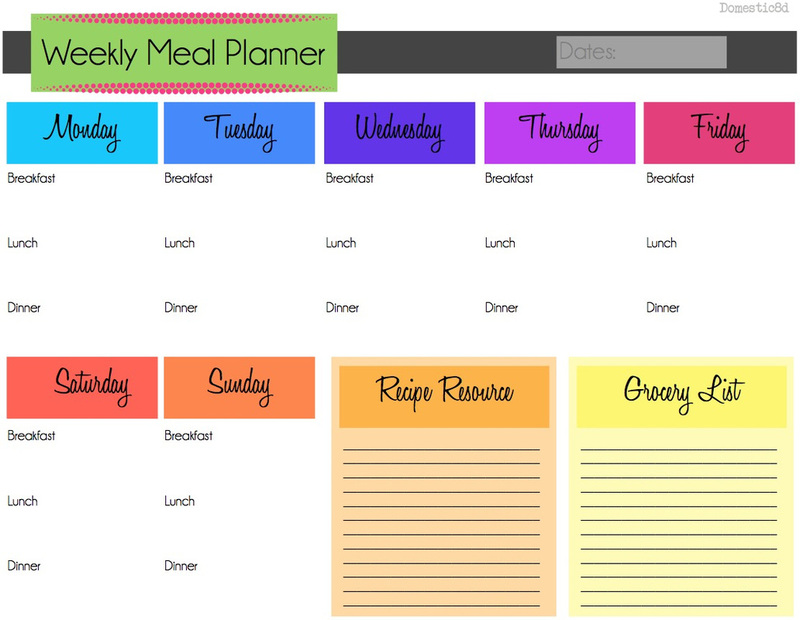 Making an effort to plan ahead will make your dietary choices more "real" and even though it takes some planning, in the long run you can keep these meal plans and take them with you to the grocery market and not be tempted by "on the spot" choices that may not be good for you. Baje el documento para tomar su examen. This is a partial food one page list that can be downloaded directly right here, just click below. La base de los guias nutricionales de Ayurveda estan basados en el concepto de el sabor de la comida. 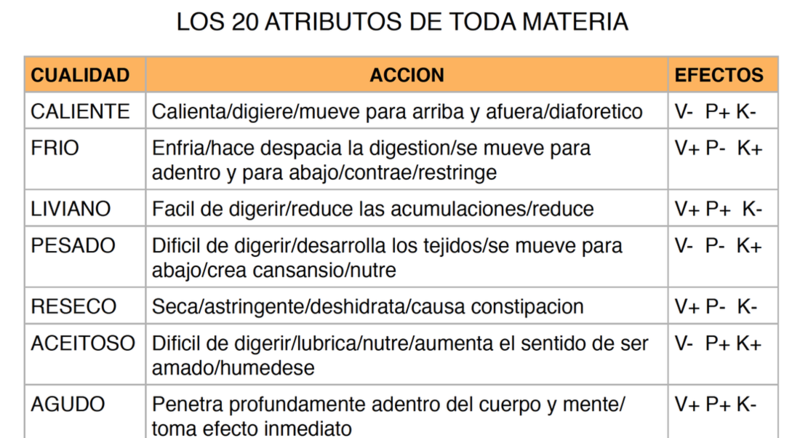 Toda materia, incluyendo la comida, tiene los siguientes atributos que directamente afectan su salud. 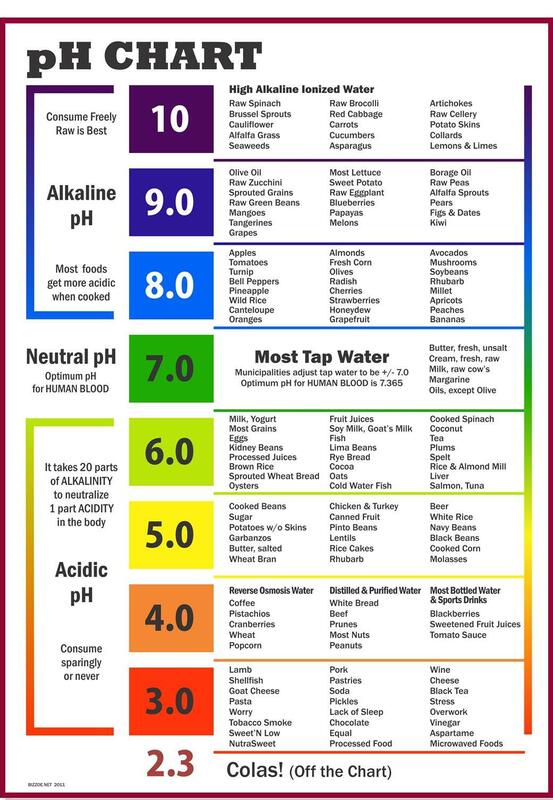 Download this pH Chart which contains the amount of alkaline and acidic pH balance of most foods. You want a "high-Alkaline" diet to offset the acidity in your blood.